Samsung may be just days away from taking the wraps off its very own foldable smartphone-tablet hybrid, but consumer electronics company Royole has stolen a bit of its thunder with its very own flexible display device. 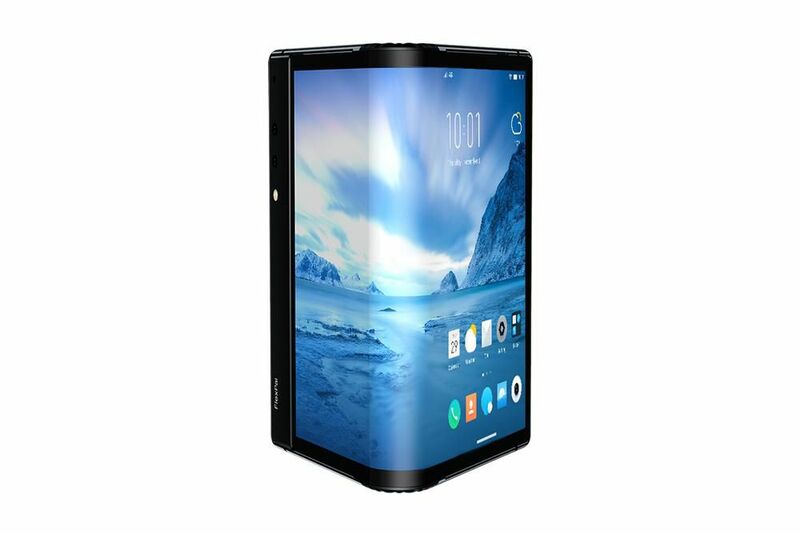 Called the FlexPai, the 7.8-inch hybrid device can fold 180 degrees and transform from a tablet into a phone, albeit a bulky one. At an event in San Francisco this evening, Royole brought out a working version of the FlexPai that we actually got to hold, and the folding feature works as advertised. 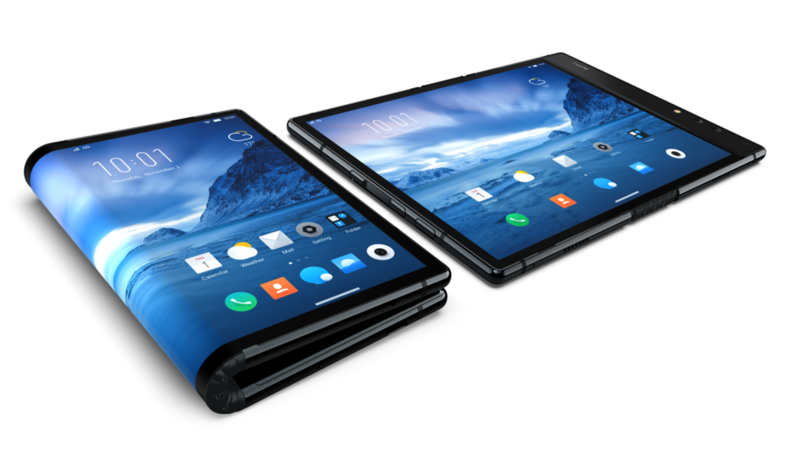 Granted, it feels miles away in quality from a high-end modern flagship, but it is still the first real foldable device I’ve seen in person, and not just in a concept video or prototype stage. The FlexPai will be available as a consumer device in China with a base model price of 8,999 yuan, or around $1,300. You can also pay that amount of money in USD for a developer version if you live in North America. That gets you 128GB of storage, but you can double it for an additional $150 and add an additional 2GB of RAM for a total of 8GB. As for the other specs, the device is going to come with a 2.8Ghz, eight-core Qualcomm Snapdragon processor, the display resolution is 1920 x 1440 when fully expanded, and it comes with a 3,800 mAh battery. Both the consumer model and the developer version are up for preorder on Royole’s website right now. Royole says the Chinese consumer model and the developer version are slated to ship in December. It should be said that this device is very much a first-generation product. The software seemed extremely sluggish, apps continuously opened accidentally, and the orientation kept changing randomly when one of the Royole representatives was demonstrating the folding process. That, to me, indicates that the company’s custom Water OS (a fork of Android 9.0, Royole says) is probably not the most robust operating system just yet. Still, this is much more about the hardware innovation of making a virtually unbreakable AMOLED display, with a reasonable enough battery that can sustain the folding process. Royole says the screen can withstand being folded 200,000 times. (What happens after that was not made immediately clear.) We don’t know how it will stack up against Samsung’s version, or whatever competing display makers like LG are working on. 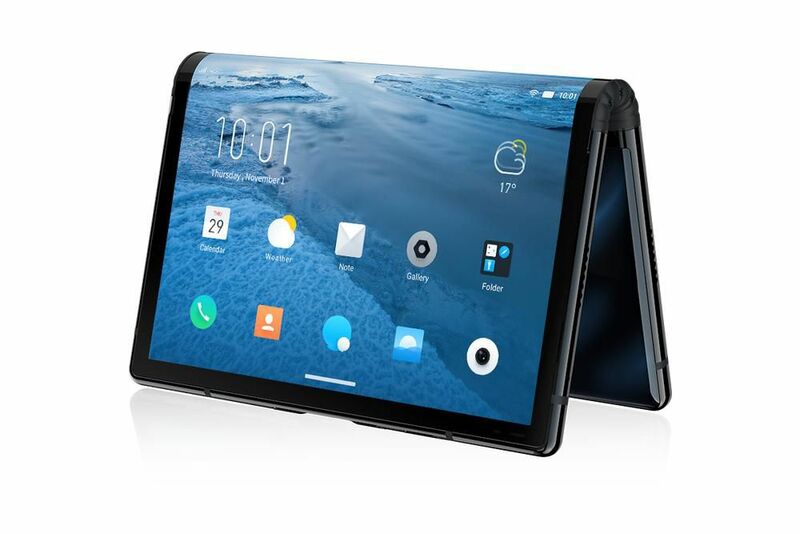 But it certainly bodes well for the imminent foldable / flexible display trend that we’re already seeing working devices like this hit the market.